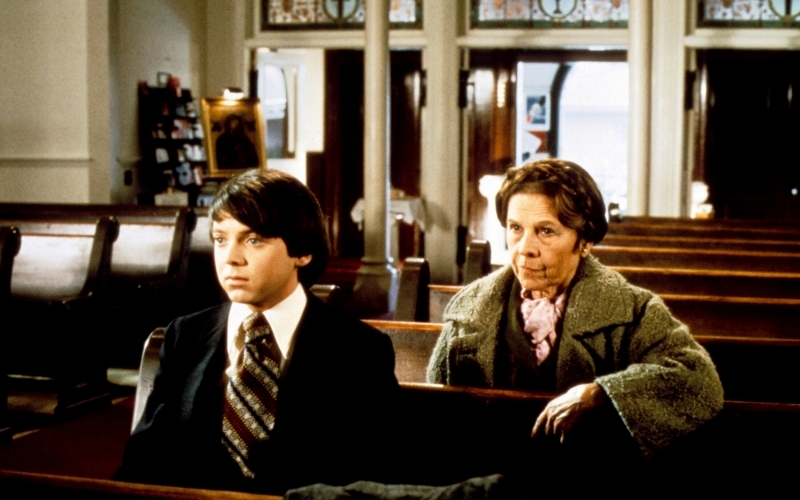 This cult classic follows a suicidal young man (Bud Cort) and his relationship with a vivacious older woman (Ruth Gordon). The film’s popular soundtrack was composed and performed by Cat Stevens. Directed by Hal Ashby.